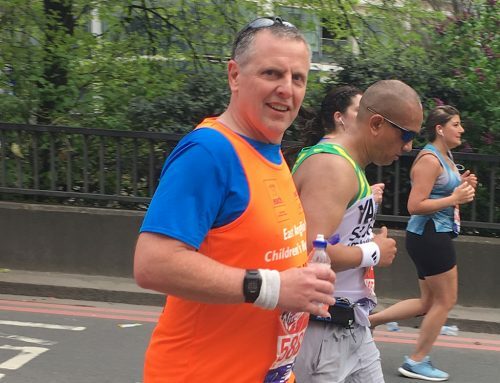 Mechanical engineering contractor Pruce Newman delivered an outstanding performance this weekend, as staff, family and friends of the Norfolk-based business joined a three-hour Zumba marathon to raise over £600 for the company’s charity of the year, The Benjamin Foundation. 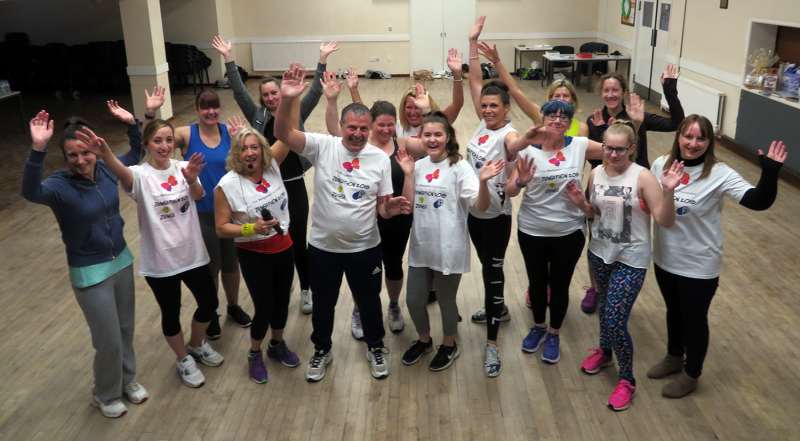 Held at Spixworth Village Hall, the event attracted a broad range of people from committed Zumba enthusiasts to first-timers, all looking to raise money for a local charity whilst having fun and keeping fit at the same time. 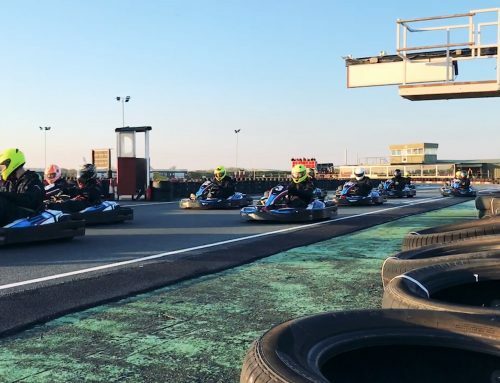 The event was organised by Keith and Julie Dixon, both long-time supporters of The Benjamin Foundation. Julie runs North Norfolk Fitness and delivered the Zumbathon with her associate Emily. Keith, who is also Compliance Manager at Pruce Newman, explained how the idea came about. The Zumbathon is just one of a series of events that Pruce Newman have developed in support of The Benjamin Foundation, a charity which works across Norfolk and Suffolk to help people in a range of situations, and which has a particular focus on ending youth homelessness in the region. 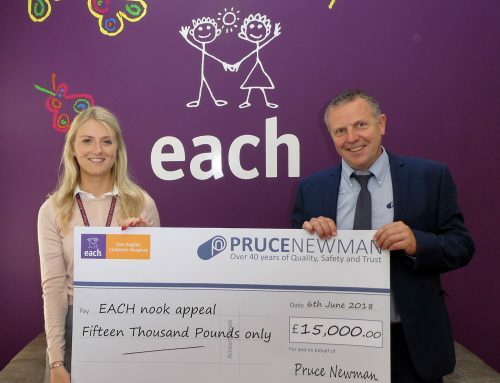 Pruce Newman have already held a Quiz & Chips night which raised over £1000, and will be offering further opportunities to staff, customers and the public to participate in future initiatives. 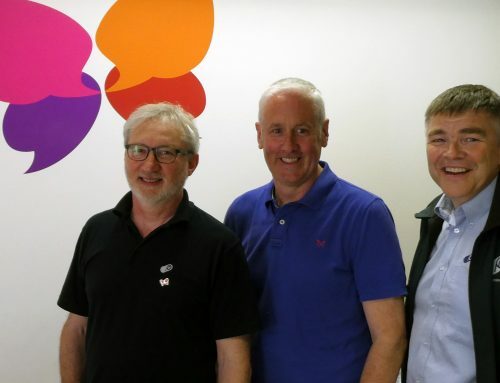 At the end of the Zumbathon, fundraisers were treated to a preview of a concert which is scheduled to take place on 11th May 2019, with an impromptu performance by singer Kayleigh Gare. Pruce Newman has a long history of successfully supporting local charities to make a difference in its community. 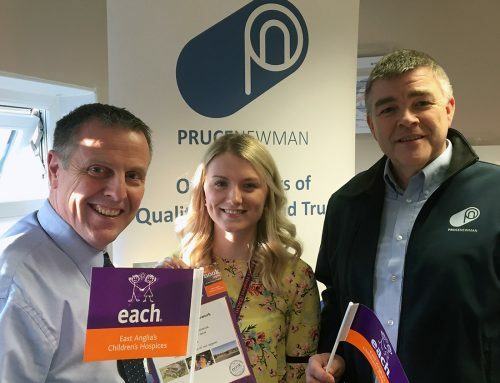 Alan Pruce, Operations Director, summed up the reasons why this social responsibility is so important to Pruce Newman.